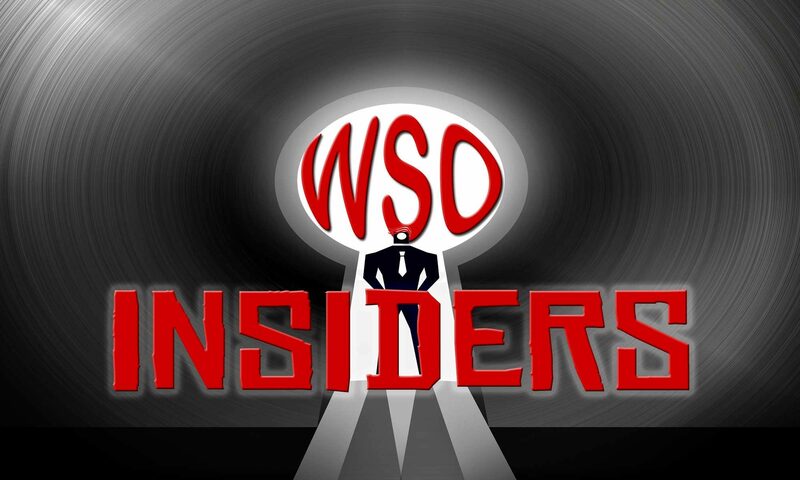 NEW WSO Priced Strategic Blog Traffic Training! 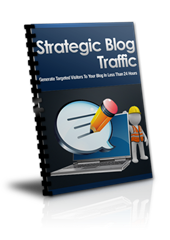 Grab Strategic Blog Traffic now! Alan Cheng delivers some great traffic generating tips.